Submerging Markets™ : Haiti: The UN Goes in Style! 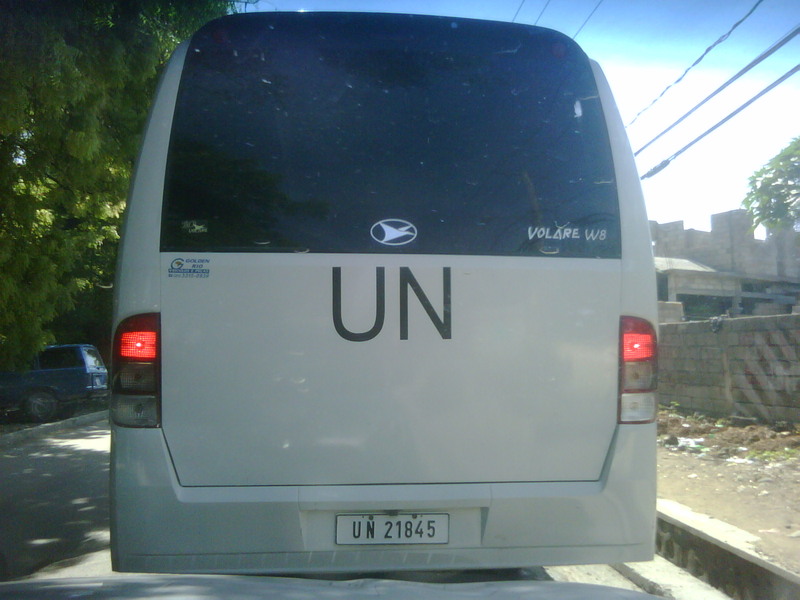 Haiti: The UN Goes in Style! ...Countless NGOs (59 big ones), UNICEF, UNCTAD, WFO, USAID...." You can't get enough of what you can't stand."